The cleaning of anything is considered a chore and a burden that many working moms and dads don’t like to spend time on. We, on the other hand, consider it art, and we love to paint your house with the clean feeling. If you decide to hire us all your troubles and time that you spend when you have to clean your house for hours will be our job, and you will have more time to dedicate to your loved ones or yourself. We consider it an honor that you have entrusted your home to be our canvas as we paint it to be clean and sanitized from all the dirt and bacteria. Professional cleaning itself requires a high knowledge of chemicals used and a dedicated and motivated person since the cleaning tasks that many individuals need to face can be a huge undertaking. We consider cleaning to be art because your house might look one way when you require the service and another way once the cleaning job is done, and every time, the house will look better after it has been cleaned. Cleaning also is identified as the best health helper. There are tons of things in the world that affect us in a bad way and keeping your house clean is the best prevention for many of those things. While you can take vitamins and eat healthy food, nothing is more important than to have a well cleaned and sanitized home. We love to clean! When we clean we clean with the sum of our skill and knowledge, not just our hands. What defines us is how we leave your house after the job is done. We will never leave your home in a “second rate” state as we will always strive to make it a grade A+. That is why cleaning is an art for us. There are various cleaning types of equipment that we will use while we clean your house. 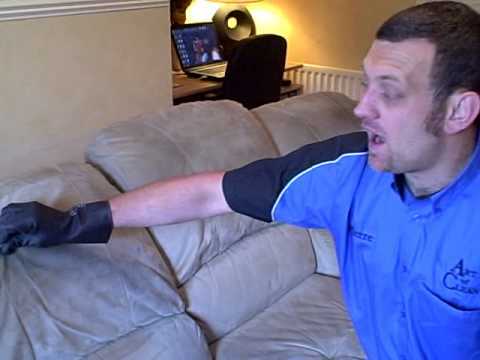 We will list some of them here so you can prepare your home in advance as some make a loud noise and scare the pets, and some require to be left for a couple of hours, so they help with the drying of the furniture. These things are the size of a backpack and will be placed on your carpets to help them dry off faster. We will also use them to dry your cloth couches. These machines are often used to specially clean your tiles and dirty grout areas. Once we connect them to the hose, they emit an intense sound so you might want to keep the dogs away during the cleaning process. 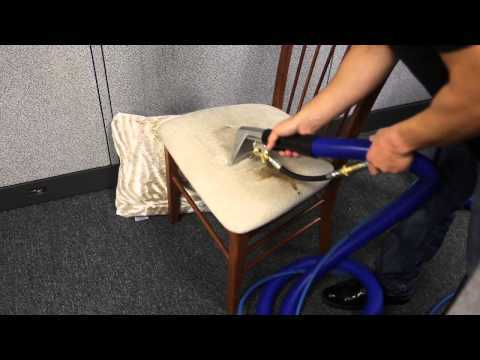 The steam cleaners can be used for various special cleaning projects. Out of which many will be used to specially clean your carpets and furniture. They are exceptionally good for deep cleaning and sanitizing, as no bacteria can survive at the temperature these machines emit their steam. The extractors will help us collect any excess water residue that is left on the carpets and your furniture once we are done cleaning them. They emit a loud sound so you might want to take the pets away during the cleaning procedure. 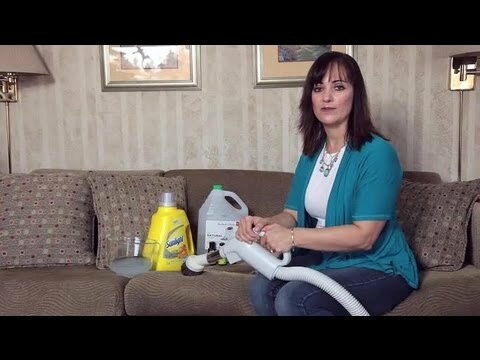 These machines are also excellent removers of bacteria in your furniture and carpets. Auto scrubbers are mostly used to scrub the kitchen area and work wonders on your tiles. Once we are done cleaning with this machine, you can bet your tiles will look like new.